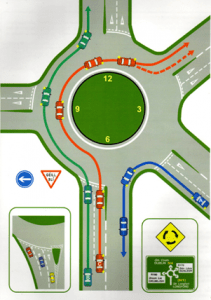 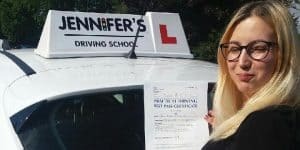 Home / Jennifer’s Driving School Blog and Latest News / Well done Monika! 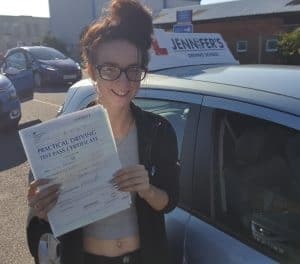 Well done to Monika who passed her driving test today with instructor Tony! 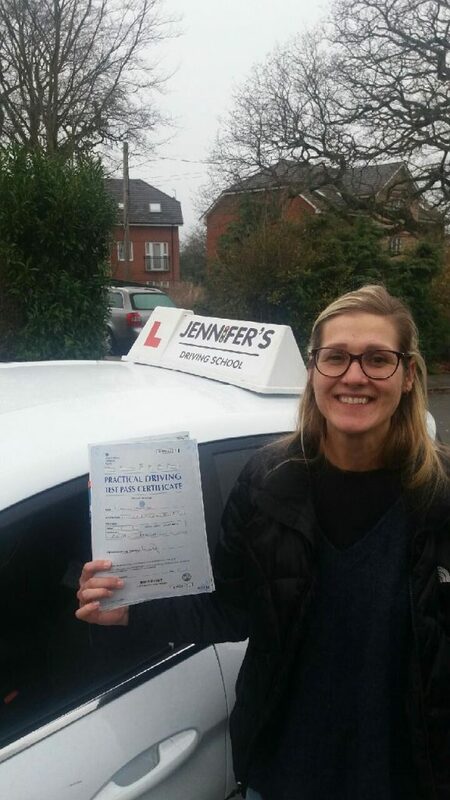 Well done to you Monika from all the team at Jennifer’s Driving School! 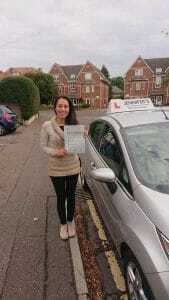 PrevPreviousWell done to Arun Mani! 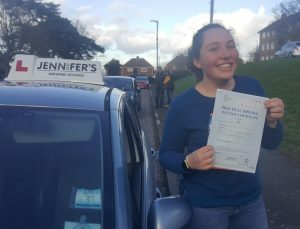 Well done to Sophie Jee!